We are living in a digital era and all the photos that we take nowadays are stored in a digital format. This allows you to store thousands of images on a device that can easily fit in your pocket. But maybe the biggest advantage of having your pictures in a digital format is that you can easily edit them. The most common edit that is usually applied to a photo is the resize operation. That is because our digital cameras take photos at resolutions that are too high for everyday tasks like posting on a website or sending via email. Hence, the need to resize pictures to a resolution that suits our needs arises. There are a lot of macOS apps out there that allow you to resize pictures, but most of them only let you resize one image at a time, which can be very time-consuming if you are dealing with a lot of images. For such a task you will need a batch image resizer tool that will give you the possibility to resize hundreds or even thousands of images in a single processing session. You are probably wondering if such a macOS app exists. Well, it does and its name is ImageSize. In this article I will present to you the many features of this app and what it can do to make your life a lot easier when it comes to resizing photos. 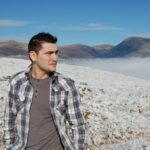 How do I reduce the size of a picture on a Mac? Let us consider the following scenario that I am sure a lot of you are very familiar with. You need a cool photo for your blog post so you search your photo collection and you find the perfect one, but when you post it online you realize that it is too large and it does not fit well in your blog’s page design. So you have to reduce its size. This is where ImageSize comes in with its friendly user interface and powerful image resize engine. Choose the image that you want to resize, select the Free Resize and Pixels options and input the new width and height of your image. Once you are satisfied with your settings, choose the Format and Output Folder of your resized image and press the Resize Images button. So, as you can see, with ImageSize you can resize your photo in just a few seconds. 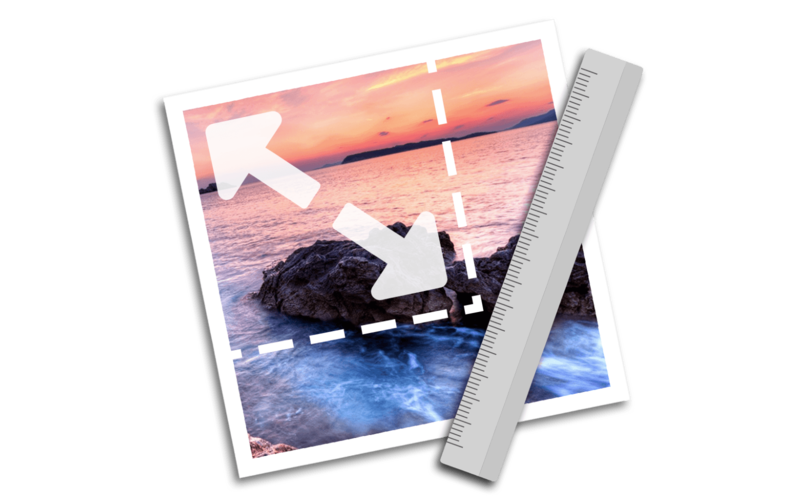 Suited for both professional photographers that resize hundreds of photos on a daily basis and simple macOS users that need to resize an image or two once in a while, ImageSize is the best solution on the macOS market for resizing images. It is worth mentioning that the app can also batch convert and rename image files so you can use it to give meaningful names to your images in order for them to be easier to find. So purchase this powerful image resizer today for only $3.99 and improve your productivity when it comes to resizing photos.